So if a beauty product is certified organic, what does it actually mean? There are many certifying bodies, each with their own criteria. 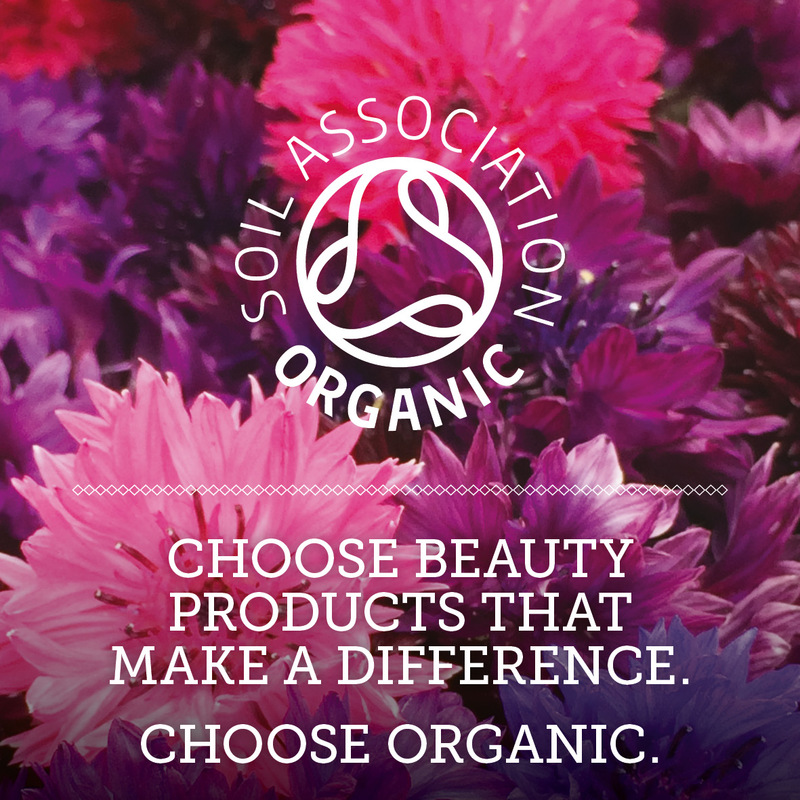 The Soil Association is the UK’s largest organic certification body. To bear their logo a product must adhere to their strict standards. These were brought in for beauty products in 2002, due to the absence of any other standards for personal care products. For a product to be labelled organic and have organic in the name, 95% of the ingredients (excluding water) must be organic. If a product contains 70-95% organic ingredients than it can still be certified but cannot have organic in the name of the product. The percentage of organic ingredients must be stated in the products description. Here is their helpful guide to product labelling..
For an ingredient to be organic it must comply to strict standards of organic farming. This includes avoiding certain pesticides and fertilizers, rotating crops and cultivating the soil in a certain way. Nothing GM can be used at all. For a product to be certified it is not just the ingredients that are taken into account. It is also the production of the product – certain processes must be used when ingredients are modified for example. Engineered nano-technology is not accepted. Things like the packaging are also taken into account. The Soil Association is not the only certifying body, however it is one of the strictest ones. There are many across Europe and the rest of the world. While standards and logos are a great thing, the differing criteria can be confusing. For example one body will allow a certain ingredient while another won’t. This issue has been addressed by the formation of the COSMOS-Standard. The Soil Association and four other European certification bodies – Ecocert (France), Cosmebio (France), BDIH (Germany) and AIAB/ICEA (Italy), have come together to harmonize standards and have them all under one umbrella. Products with the COSMOS-Standard have been on the market since 2011 and from 2017 all newly certified products will be under the COSMOS-Standard and bear their logo. COSMOS Organic – at least 95% of the agro-ingredients must be organic and 20% of the entire product (including water) must be organic. For wash-off products e.g shampoo this amount is 10%. The chemically processed agro-ingredients must be done so using approved ‘green chemistry’. Mineral ingredients must be clean and comply with various environmental rules in their use and further processing. The water used and other ingredients such as preservatives are also taken into account. The factories where the products are made and their packaging must also respect the environment with minimal impact. 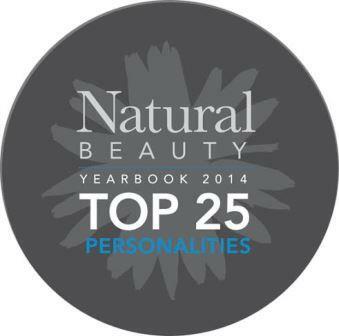 COSMOS Natural – None of the ingredients have to be organic but all other standards apply. To read more about the standard click here..
For a product to be certified, be it by the Soil Association or by COSMOS, it has gone through a lot to get that logo. By choosing products that are certified you can have undoubted faith that they are what they say they are. I think that certifying products is definitely a good thing when it comes to cleaning the very murky waters currently surrounding organic. There is no question that a certified logo will set products apart for the consumer. I know not all small brands can afford it, but hopefully as awareness grows, consumers will ask more questions and read more labels and all bona fide brands will shine through. What do you think about certified organic products? Does having a trusted logo make you more inclined to buy something?